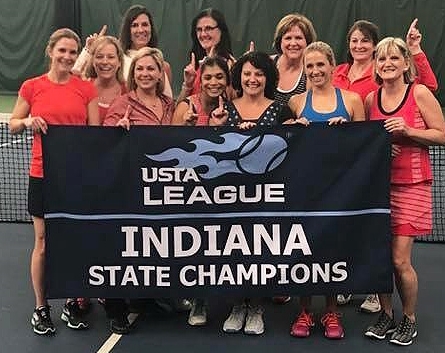 USTA League is the country's largest recreational tennis league, helping more than 800,000 participants nationwide get on the court, have a good time, and step up their game. 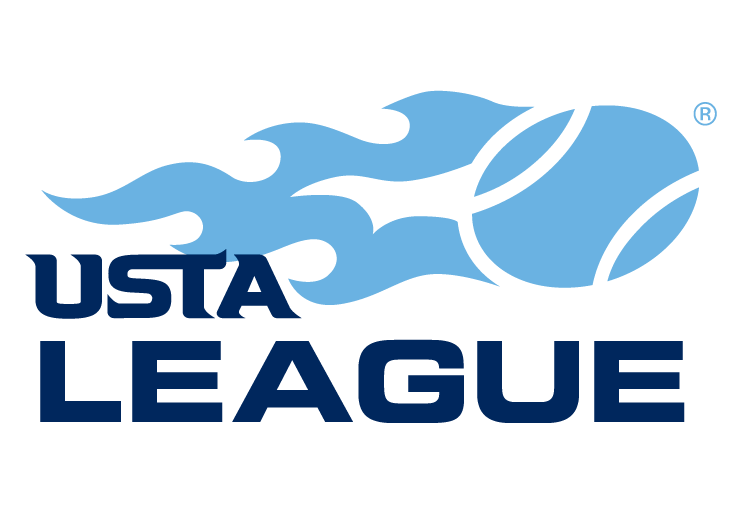 The league is organized as competitive team match play. Teams are made up of a minimum of five to eight players depending upon division. Teams and matches are set up according to NTRP ratings, so your teammates and opponents will be at your skill level. The competition is exciting, the atmosphere is social, and since players compete on teams, you have a built-in cheering section. more enjoyable for all. Players and Captains all share responsibility in ensuring that good sportsmanship is an integral part of competition –regardless of level of play. Please handle victory and defeat with grace and dignity and treat opponents with fairness and courtesy. Click here for more Sportsmanship tips in The Code.